Note: if user provides absolute path of the program or URL in the textbox, windows directly opens it i.e. ; above operations will not be performed. 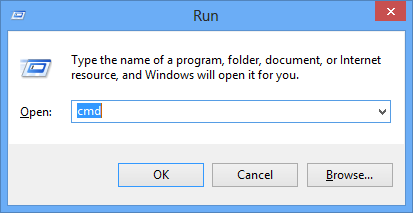 So, if you want to start your own program from Run dialog box, you should add the program path into "PATH" environment variable. You will see another dialog which will display environment variables in two sections. 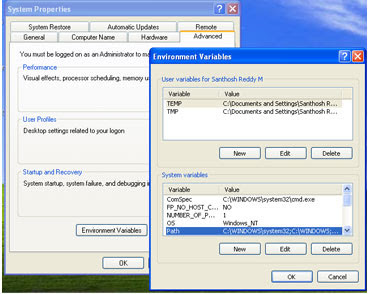 The top section refers the environment variables defined for the current logged in user. 2nd section refers to system wide environment variables.